I remember my play food very well. First food I ever cooked was rice at my grandparent’s farm. The stove was two stones on the ground, sticks and twigs for the “cozinhadinha” (little cookout) . I also loved slicing bananas with mint leaves and serve on my red tea set to my brother. My mom always had an herb garden and I could help myself to as much as I needed. 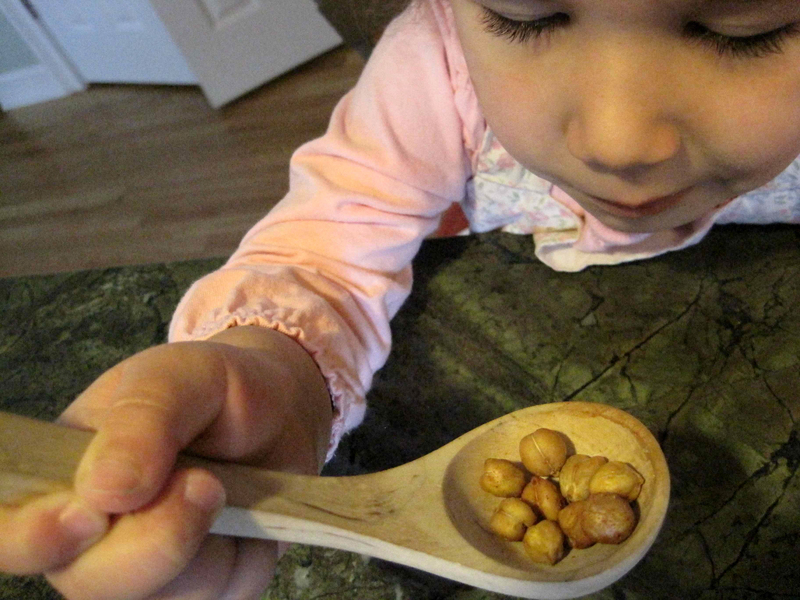 Much of our kids “play food” comes from our kitchen! I also know to look for missing carrots at their play house. Bake on a 450F oven for 1 hour; stir every 15 minutes. 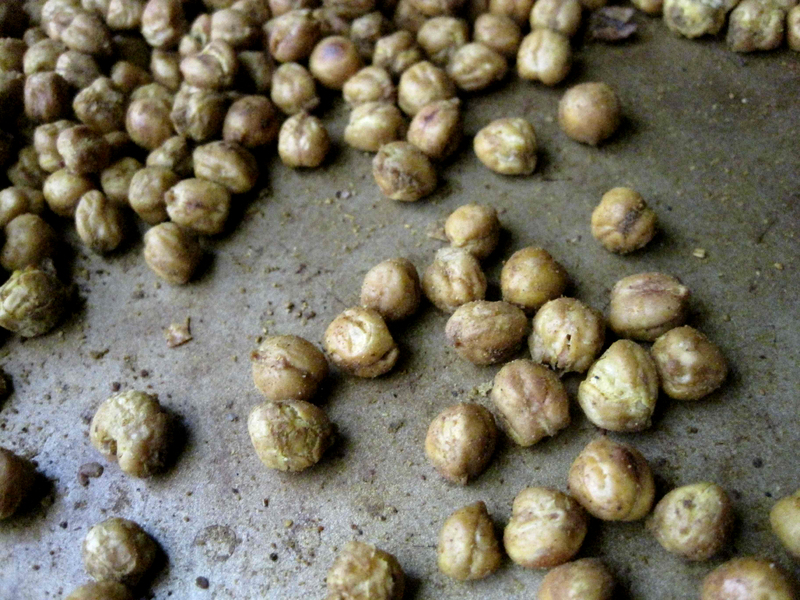 Then lower the oven to 300F for another 30 minutes to continue drying the chickpeas or turn the oven off and monitor the roasted chickpeas until they are completely dried. I played with the temps and I liked this the best. They stayed crunchy. Let it cool at room temperature. 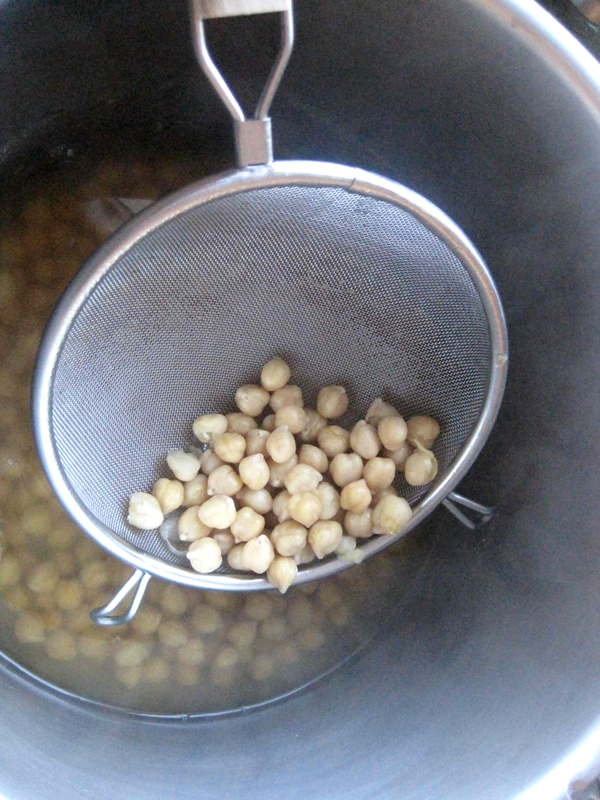 Store chickpeas in an air tight container.